The compact executive sedan segment is packed with choices, making it a nightmare for car makers but a boon for consumers who’re now spoiled for choices. 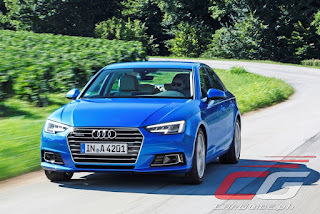 In designing and engineering the all-new A4, Audi welcomed the challenge with inspiration and determination as they’ve vastly improved the already impressive A4. Last year, pundits bestowed accolade after accolade on the A4 making it a car that not only deserves a look, but a whole lot of loving as well. 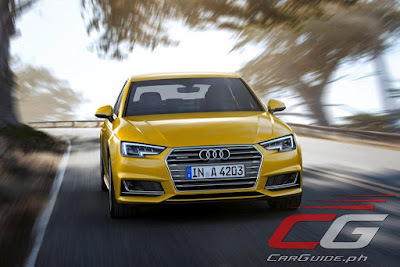 Safety is always a top tenet for Audi engineers in every car they conceptualize, and such is the case in the Audi A4. 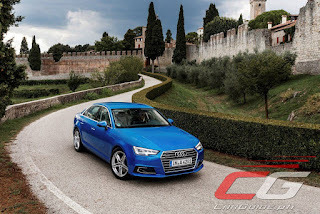 In fact, the A4 so excels in this regard that it is a “Top Safety Pick +” of the US-based Insurance Institute of Highway Safety (IIHS) – earning the rating through five grueling crash tests that challenged both the engineering and design features of the A4. 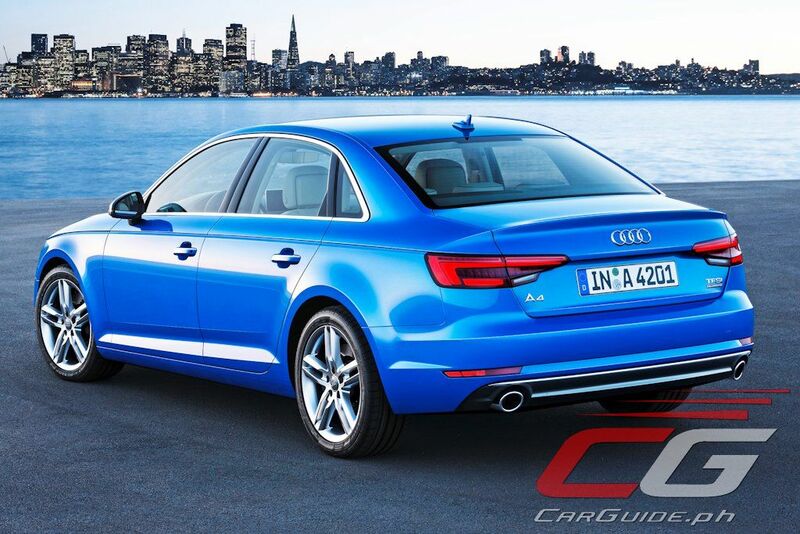 The new A4 is almost two inches longer than its predecessor with space that’s comparable, in fact, to the previous A6. Couple this with lower seats and enhanced legroom and headroom, the Audi A4 has never before offered more comfort and space. Using Audi’s Ultra Lightweight Technology, the new A4 is now 120 kilograms lighter than the model it replaces. Weight reduction means improved driving performance and better fuel consumption – it is in fact 21-percent more frugal than its predecessor. 4. Great motivation from its engines. You choose what you want under the hood : a 2.0-liter turbo diesel or a 1.4-liter TFSI gasoline engine. Either offers a generous 150 horsepower of power, with the diesel churning out a whopping 320 Nm of torque. 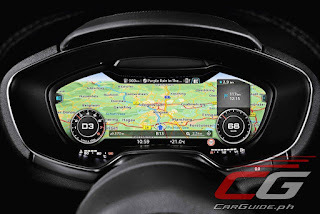 Audi’s famed Virtual Cockpit, usually available in more expensive models, now makes it to the new A4. 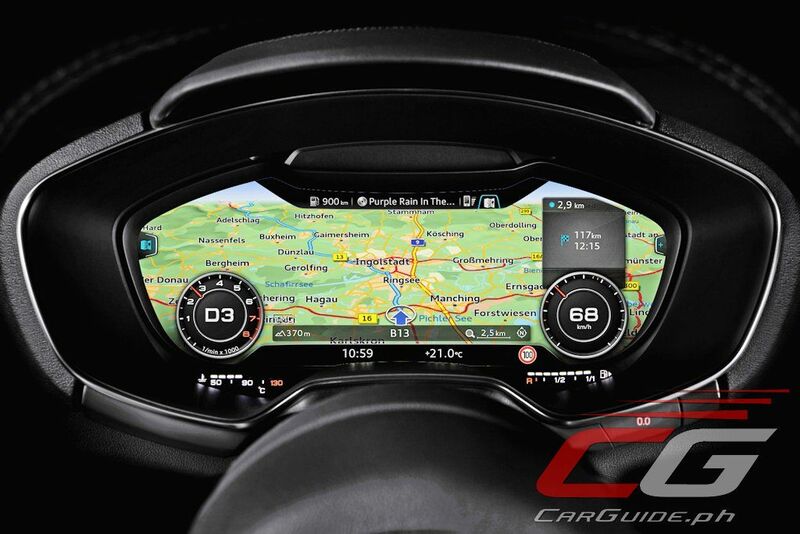 The new cockpit is able to display all vehicle information plus navigation which can also be transferred to the eight-inch display located at the center of the dashboard. 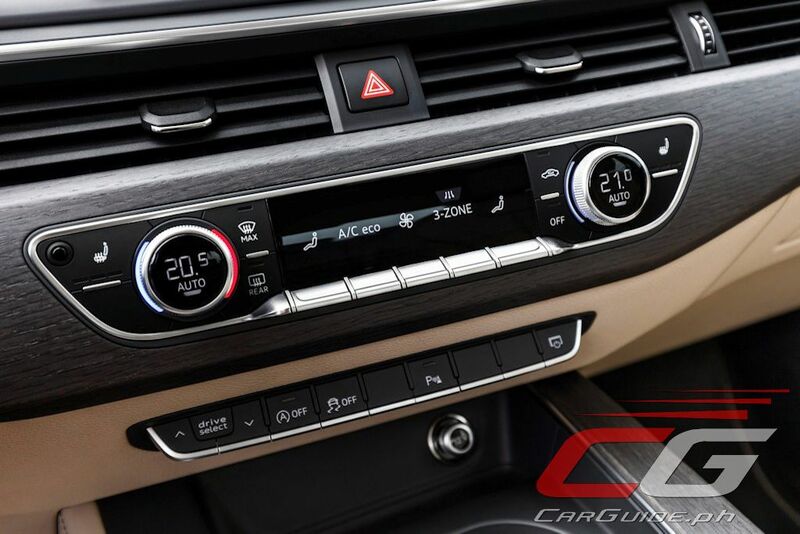 Simple and intuitive, Audi’s MMI or Multi-Media Interface can connect to your mobile with Apple CarPlay and Android Auto via Bluetooth. 6. Smarter than the rest. The Audi A4 has an intelligent park assist system that allows for a totally hands-free experience. Park assist lets the vehicle steer itself into a spot, easing the burden off from the driver’s shoulders. 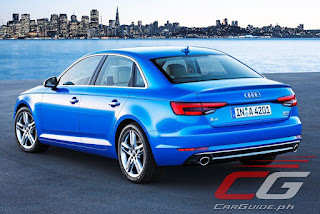 With flat surfaces and sharper lines, the new A4 assumes a distinctively sportier look. It is elegantly put together as the front and rear fascia match elegantly. 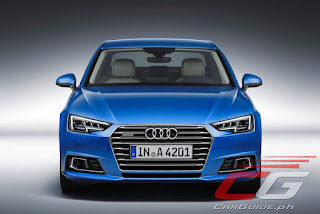 Capped off by the much-imitated Audi LED headlights, the new A4 will definitely catch people’s attention. 8. Quality inside and out. 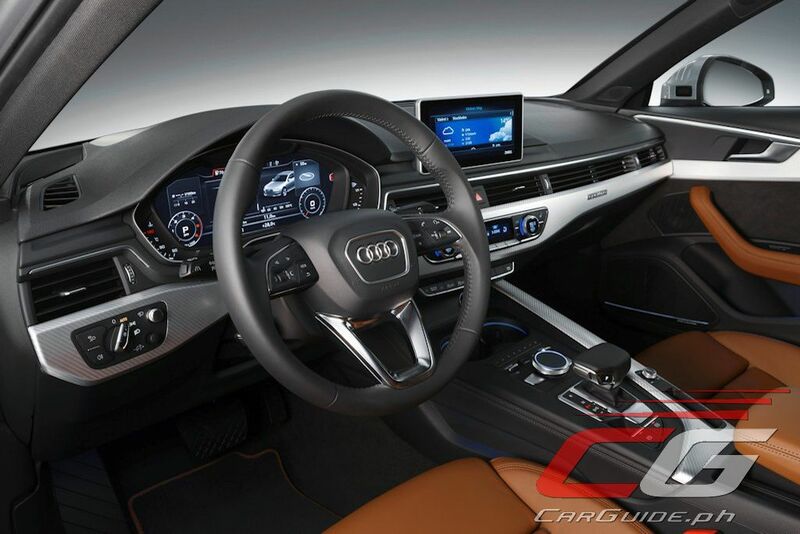 The A4’s interior speaks of the highest quality for luxury sedans in the market today. 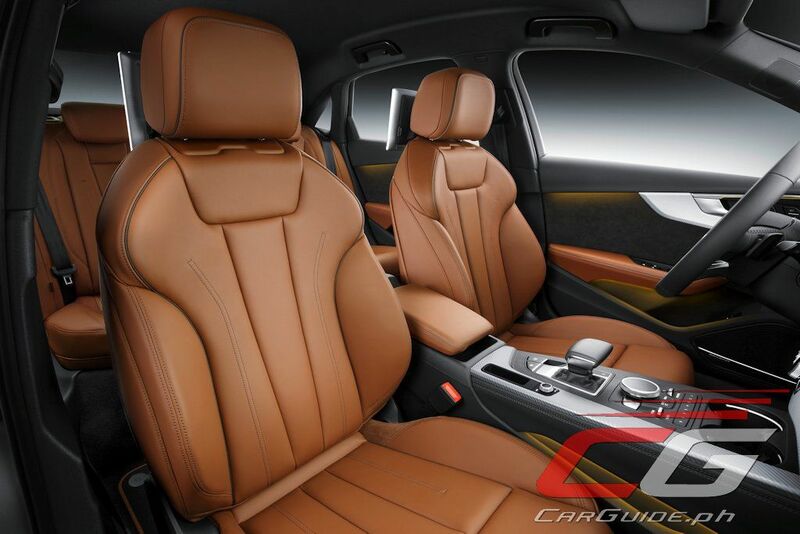 Not only does it boast ergonomic design excellence, but an incomparably impressive selection of materials as well. 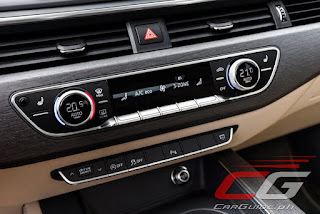 The A4 has a full leather interior with aluminum accents, complemented by classy ambient interior lighting on the TDI variant that serves as reminder that this is not just any other sedan. 9. Sportier yet more comfortable. Enhanced with Audi Drive Select, the driver can choose between four different driving modes ranging from comfort for the daily commute, to sport mode for more dynamic performance. Audi’s S-tronic gearbox also allows for faster, smoother gearshifts that gives power on demand. 10. Practical for the everyday drive. Whether for the average daily urban commute or for fun drives out of town, the all-new A4 delivers the best of both worlds. With its full complement of new technology and cutting-edge design, the A4 gives you all the reasons for you to love it. Turbocharged, cleverly designed, well-appointed, and solidly built, the Audi A4 is gaining more and more recognition as the years past. Clearly, the compelling compact executive sedan from Ingolstadt is rightfully getting love from all around. But don’t take our word for it. See and test drive the all-new 2017 A4 at any of the Audi showrooms in the country located in Greenhills, Global City, and Alabang. You can also call Audi Philippines at +63-917-8139064 for more details.